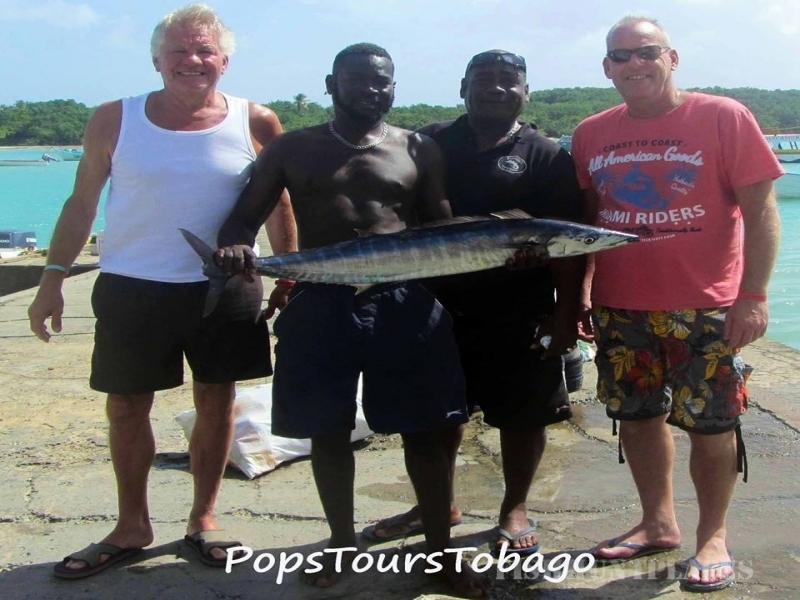 Pops Tours Tobago who offer some of the best fishing charters, Caribbean coastline tours, snorkelling trips and island tours Tobago has to offer. 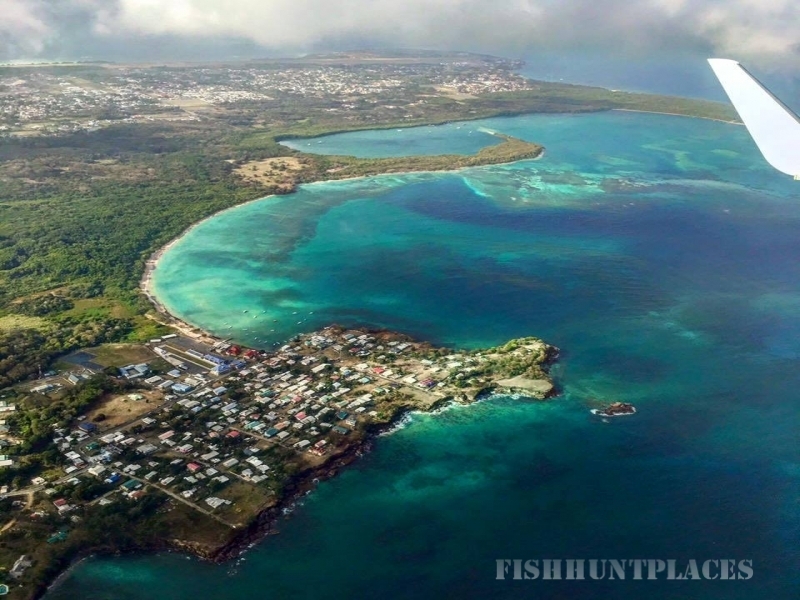 Discover our beautiful island in the best way possible, by boat. 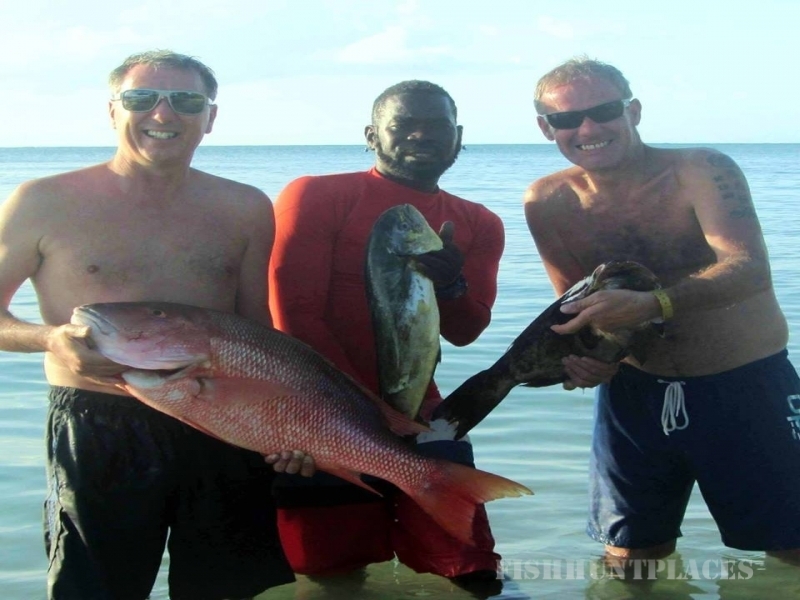 Let us take you to remote beaches where you can enjoy our turquoise waters, see many different species of fish and even turtles at certain times of the year. If you prefer to stay with your feet on solid ground, we also offer island tours by car. 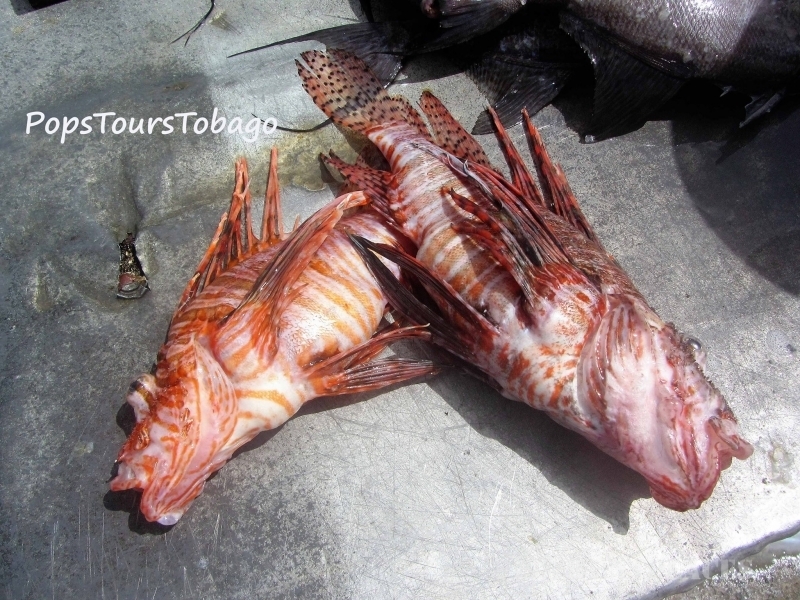 We are all you need to make the most of our unique little island of Tobago so contact us now to join us for fishing, snorkelling, boat tours or island tours.